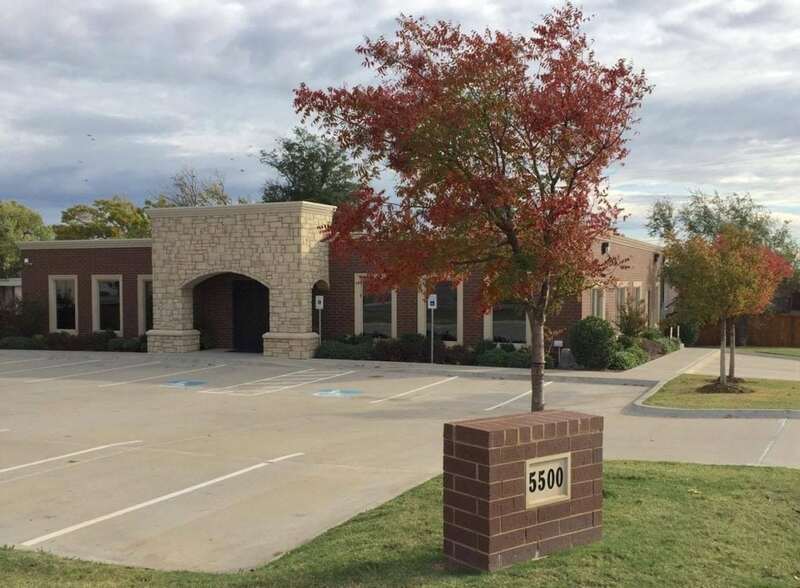 At Oklahoma Foot & Ankle Treatment Center, we are proud to offer treatment in a new, state of the art, medical facility in which patients are very comfortable throughout the entire process of their appointment. It is a single floor facility, so you will not have to worry about stairs or elevators. 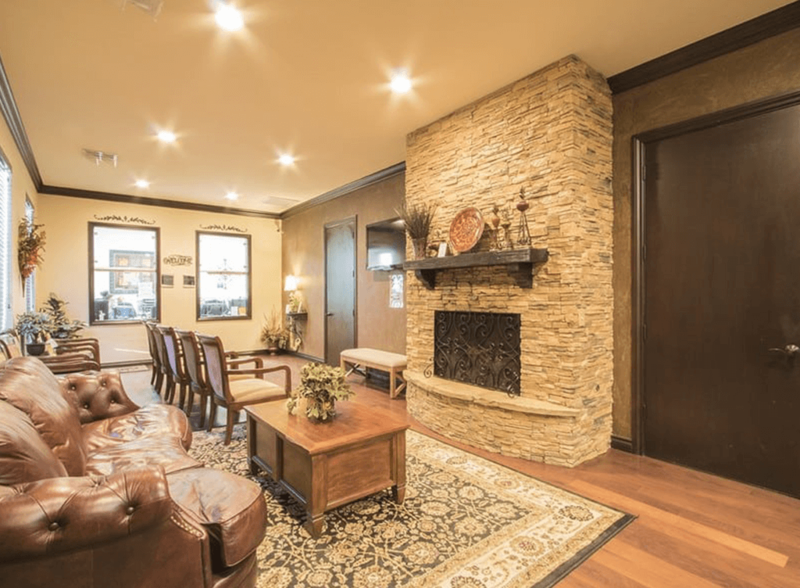 There is a large reception and waiting area, with ways to entertain you and your family while waiting to see Dr. Seat. The office is ADA and handicap accessible. We have state of the art technology including in office digital X-ray and 3D scanners. There are an array of cash products, services and medical supplies offered for your convenience, in an attempt to decrease the amount of time and energy you may otherwise spend seeking out these items. Our location is very convenient and accessible. There is a pharmacy adjacent to our building, and our office is directly across the street from Alliance Health Deaconess Hospital, and only 0.5 miles from Integris Baptist Hospital, both of which Dr. Seat has privileges at. Our staff is extremely experienced and patient care oriented. We are friendly, professional, and empathetic and will strive to help you in any way possible. Our goal is to treat you as if you were a member of our family, and for you to leave with a sense of well-being. We know that you have many choices on who will provide your healthcare, and appreciate you choosing us. You can request an appointment through our website or call to schedule an appointment. We are currently accepting new patients and the majority of times, we are able to schedule same day appointments. We accept most insurance plans. If you have any insurance questions please do not hesitate to contact the office. Co-pays are due at the time of service (as required by insurance contracts). We accept cash, check, and debit/credit cards. Please bring your insurance card and a form of ID with you to your first appointment.